Join us to become confident and capable in using the Numicon approach to teach to mastery and improve standards. This course is suitable for teachers, teacher aides, SENCOs, RTLB's, MOE staff and specialist tutors. It is intended for teachers who are involved with classroom and/or remedial mathematics teaching. 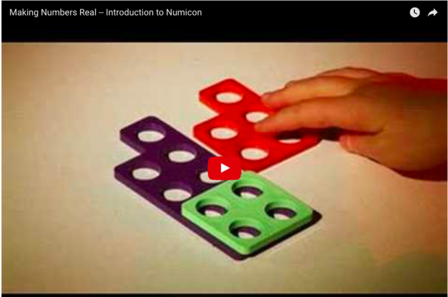 How does Numicon help children learn so easily? Getting started in your school, class, group, practice with Breaking Barriers, NIP and Big Ideas. Thank you Margi for a great day! Thanks for your passion and expertise which you've shared. An exciting resource I'm keen to use. Clearly explained activities with links to the learner and classroom. Thanks for a fantastic day! We (Tori & I) attended your course on Friday in Christchurch. It was fab. You knew your stuff, could speak directly from your own personal experience, evidence and research and also your heart about Numicon. We have invested in sets of Numicon for our Yrs 1-3 classes and we are now thinking about the books and online resources to support teachers and pupils further, in the classroom. Thank you for an inspiring day. You have a wonderful approach which is honest and believable. 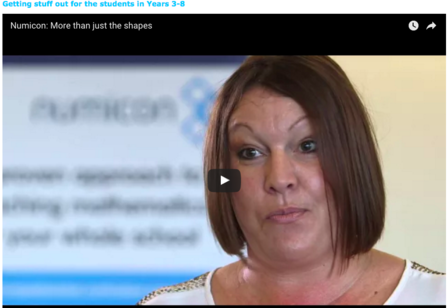 Watching the videos on www.numicon.co.nz which gives an overview of the whole programme. Spaces limited – booking essential.